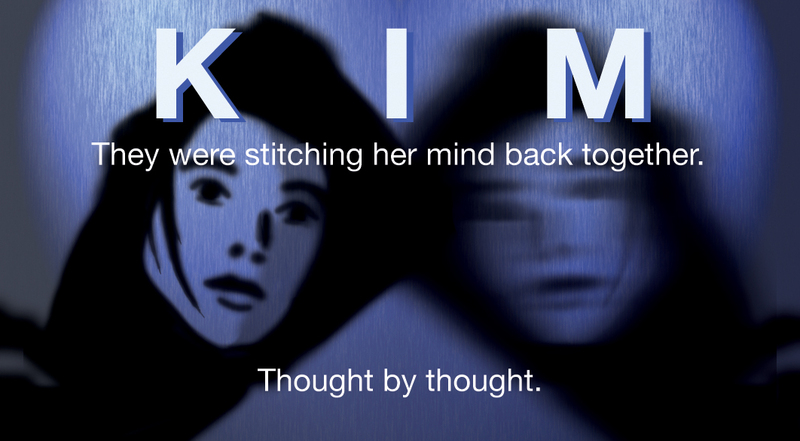 Progress on my new movie, Kim is proceeding. We’ve just hired a Producer, Leeah Odom. Leeah has spent the past three years working her way through the New York entertainment industry. In between producing gigs, she has worked in every field from television distribution to on-set dresser to Art office PA. She has produced a number of shorts. Kim will be her first feature. We’re very excited to have Leeah on our team. She’s got a lot of energy and a lot of great ideas. I’m sure she’s going to be an invaluable asset to us as we move forward. Look for more announcements soon!